Faulty Tap – Replace Or Repair? A faulty tap can be a source of headache. Mostly, people ignore the faults with the taps and opt for repairing them by themselves. However, it is not always wise to do a repair without the necessary skills. One wise thing to do with a faulty tap is to replace it with a new tap. 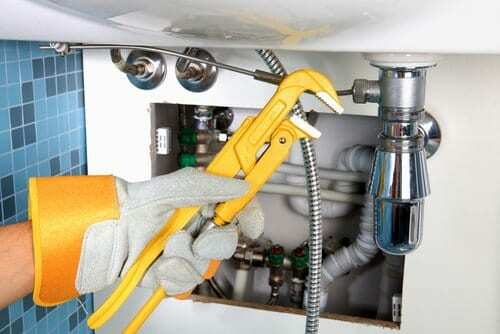 By replacing a tap, you will successfully end the problem in your house or in your home. Another wise thing to do with a faulty tap is to repair it. 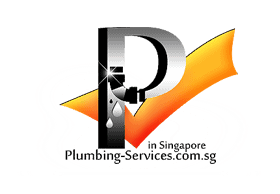 Usually there are many plumbers who can help you to go through this process effectively. Therefore, all you may need is to contact them and ask for their services. It is not always good to do repair for yourself as it mostly leads you to another fault eventually. Which Tap Should You Replace? Some faulty taps cannot be easily repaired. Others can be repaired but only to get faulty again after a short time. However, many people do not have an idea on which tap is wise replacement. Therefore, they end up spending a lot of time and money repairing a faulty tap only to see it get faulty soon after an intensive work. The following include faults or taps that you should consider replacing rather than repairing. You may have installed a loose tap that is difficult to integrate with the water system of your house or kitchen. A loose tap may result to excessive water loss through dripping and also direct spilling. Thus, you need to replace this tap with the right choice of tap or the correct sized tap. 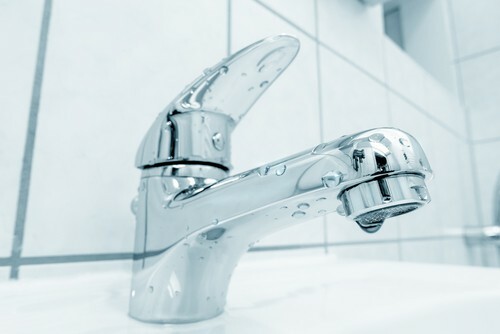 A leaking tap can lead to excessive loss of water. It can also lead to spilling of water in your house when you are away or at night when you are asleep. Thus, you should consider replacing such a tap with a new tap. However, if the tap has a slight leakage that can be easily repaired, you should opt to seek for plumbing help rather than suffering unnecessary expenses through replacement. Without a tap head, you cannot be able to control the flow of water through your tap. Mostly, different taps comes with different tap heads and thus, it becomes impossible to fit a different tap with a different tap head. Therefore, if you are facing such a fault with your tap, you should consider replacing it. Which Tap Should You Repair? When you tap leaks, you should not opt to go for a replacement in the first place. Sometimes, a leakage can be corrected or repaired thus increasing the life length of your tap. If the leakage is not extreme, you can check to see whether the nuts and bolts joining you taps are tight as recommended. If a tap has a leaking hole, you can use an old tap to repair the leaking tap. You can also use super glue or any other material that can help you cover up the leak. This can be a simple DIY job that you may not need the help of a plumber. Sometimes, tap faultiness can be as a result of blockage or clogging. This might prevent the tap from passing water effectively. Mostly, as a result of water hardness or any other dirt present in water, a tap may block or even clog. However, this fault does not mean that you should rush to the market and get another new tap. You can easily uninstall the tap and clean it using chemicals or hot water. A faulty tap which is dripping water is enough to disturb and take away your sleep at night. This might make you to think of replacing it with another new tap which is not faulty. However, repairing a dripping tap is very easy and mostly a DIY job. All you need is to do is to turn off your water supply. After this, uninstall your tap and open it using a screw driver or a pair of pliers. Mostly, the fault is as a result of loose washer, nuts, bolts, or even a faulty spring. Rather than repairing the whole tap, you might find out that you only require replacing a single nut or a spring. This will prevent you from unnecessary spending. To replace and to repair are 2 different things. At the same time, they come at relatively different costs. Therefore, it is important to realize which tap that you should replace and which one that you should repair. By replacing your tap, you will be safe from unnecessary spending and also from unending failures in tap repair. On the other hand, when you repair your tap, you will be safe from unnecessary spending on new taps and the cost of plumbing and installation. Different taps are usually associated with different faults. However, with the information on which tap you should replace and which one you should repair, you can be sure of an effective solution to whichever problem your tap contracts. On the other hand, you should also consider brands of taps that are perfectly manufactured with all the desirable characteristics in order to minimize chances of replacement or repair.